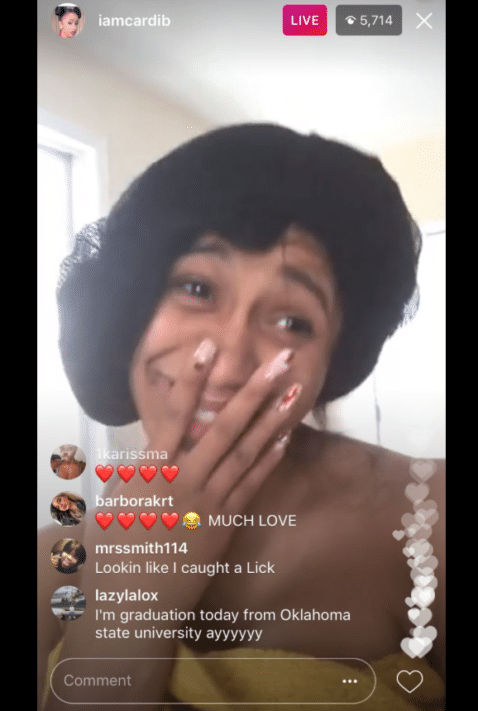 About 10 months after the successful rollout of her first mixtape, GBMV1, Cardi B came back even stronger with the follow-up GBMV2 on January 20. The mixtape includes lead single “LICK” (which includes a guest verse from Migos member Offset on the single version), “Pull Up,” and “Back it Up” featuring dancehall legend Konshens and HoodCelebrityy. The mixtape even charted, peaking at No. 20 on Billboard’s Rap Albums chart. BET started off 2017 with a bang with controversial rookie drama “The Quad,” the well-received New Edition biopic, and the timely premiere of police-brutality driven drama “Rebel.” Cardi B even found herself in on the action, thanks to a guest starring role on the fourth season of “Being Mary Jane.” Cardi played Mercedes, an over-the-top television reality star sensation that had a run-in with Mary Jane after their interview went awry. Needless to say, this was a great look for the budding starlet. 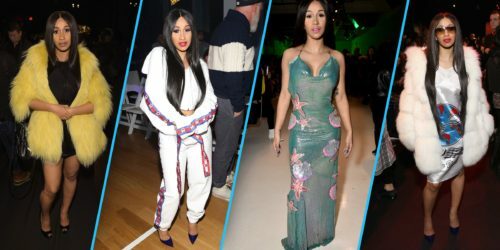 Cardi B set social media ablaze with her varying looks while attending shows at Fall 2017 New York Fashion Week. Attending shows for Michael Costello, VFILES, Namilla, and one of her personal favorites, Gypsy Sport, she made sure to not only show up, but show out when it came to her attire. On February 28, TheJasmineBrand exclusively reported that Cardi B signed a multi-million deal with Atlantic Records, one of the hottest labels right now. Although nothing has been officially confirmed, this is still an admirable feat and a great next step for Cardi’s rap career. To the surprise of some, Cardi B paired with Elle Magazine for their “About Face” series back in April. 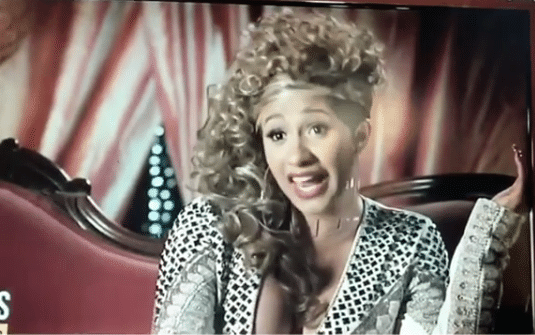 In the video (which you can find here), Cardi discusses the first time she felt beautiful, how she feels about makeup, and the difference between her on-camera persona and everyday personality. On May 15, BET announced the nominees for their annual BET Awards telecast. 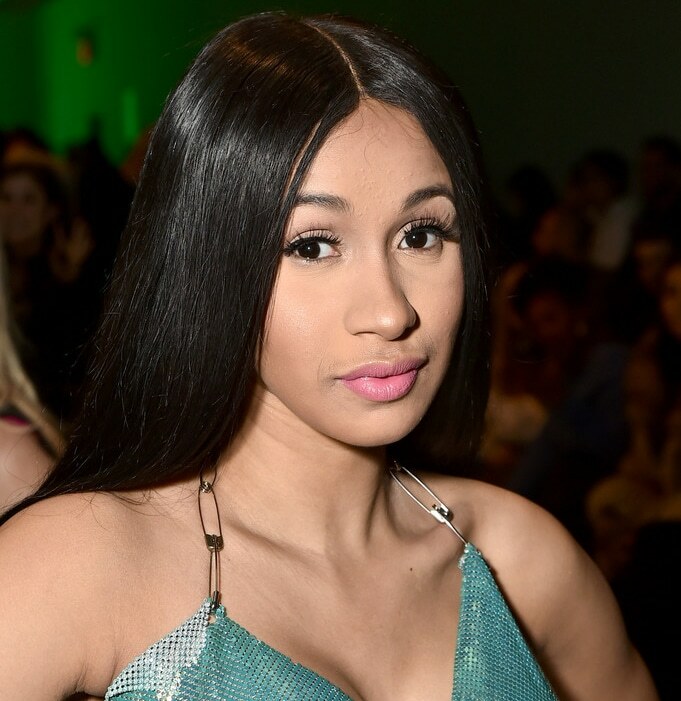 To her pleasant surprise, Cardi B landed not one, but two nominations in the categories of Best New Artist and Best Female Hip-Hop Artist. 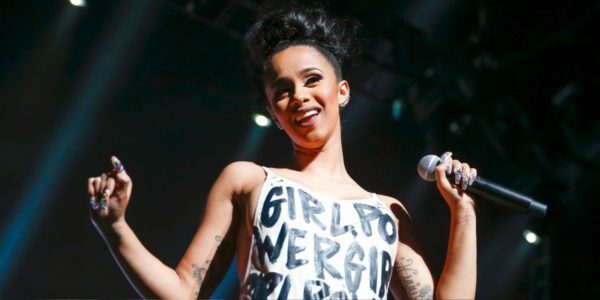 Although some may not hold the actual BET awards in high regard, for Cardi B it means that people are finally beginning to take notice of her talent, hard work, and music. And if you ask us, that’s something to be proud of. What about you? Are you a big Cardi B fan? Do you think she has a chance to win either of the BET Awards she’s nominated for? Tell us in the comments below.